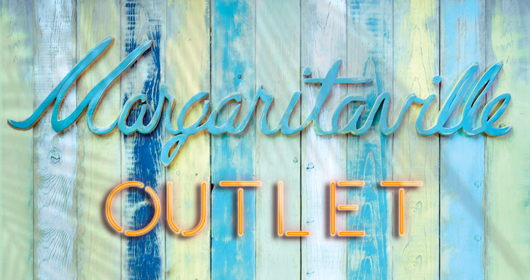 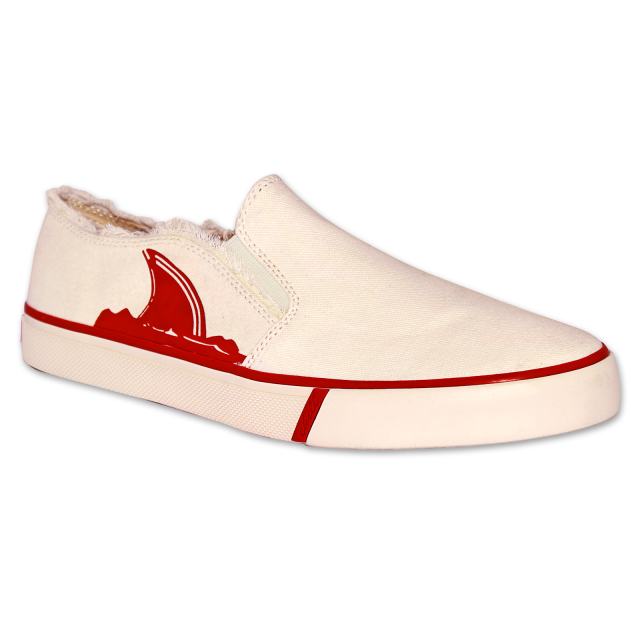 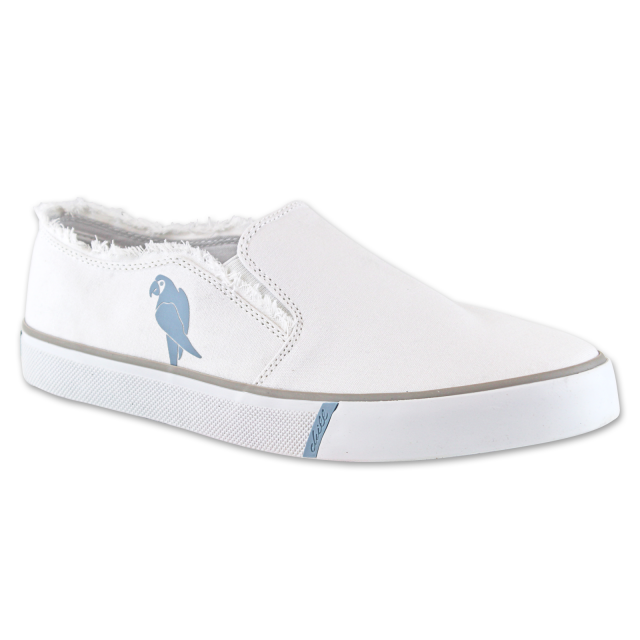 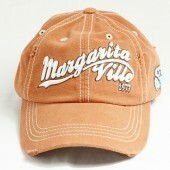 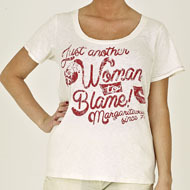 The Margaritaville Spinnaker is the newest slip on for men in our collection. 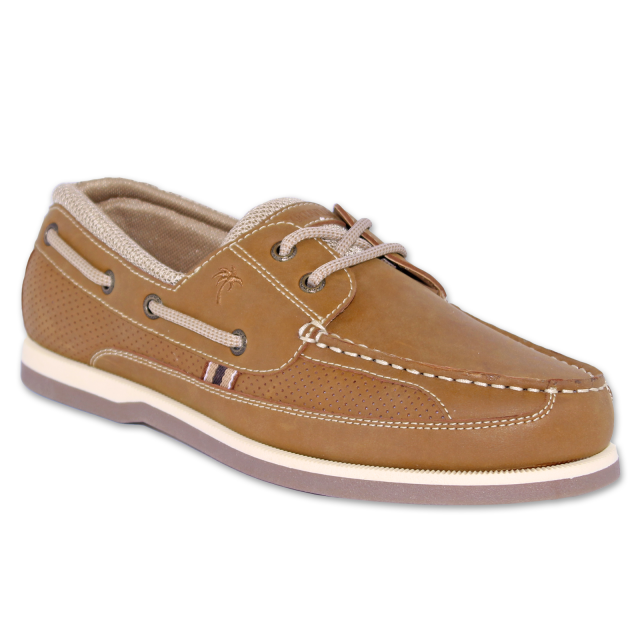 Featuring a classic, twin gore canvas upper, this light weight slip on can be worn during any occasion. 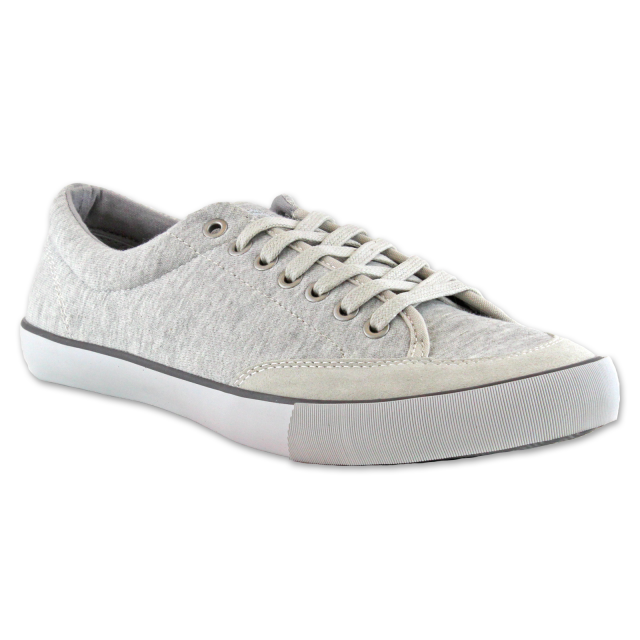 Bring a little old school style to your wardrobe with the Margaritaville Equator Jogger sneaker. 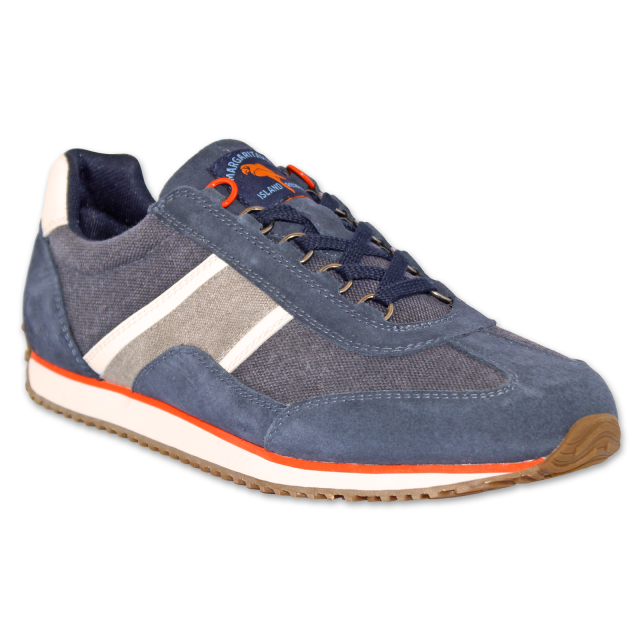 This suede and canvas jogger, sports a D-ring speed lacing system and colorful Margaritaville Island Reserve woven label. 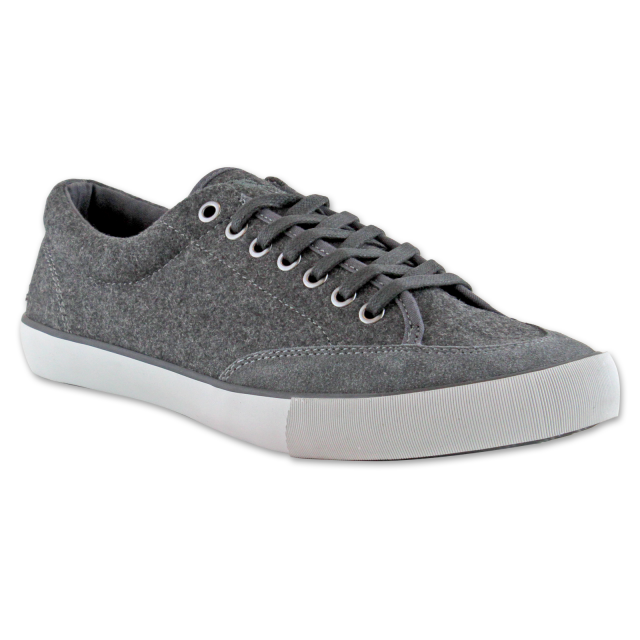 With all of these accents these sneakers style to your go-to casual looks. 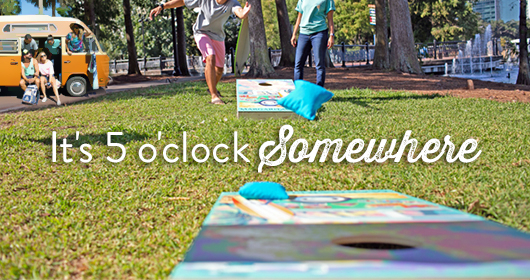 Make your way to the tropics in the Rag time flip flop. 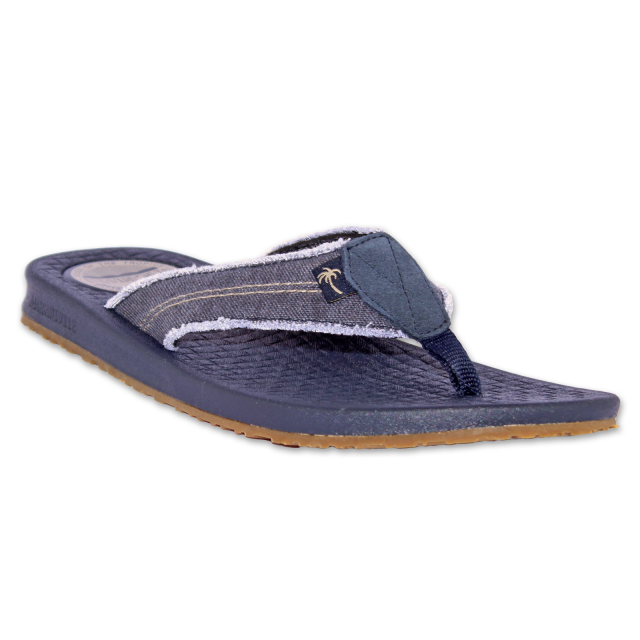 This thong sandal features a leather and canvas upper with a frayed edge. 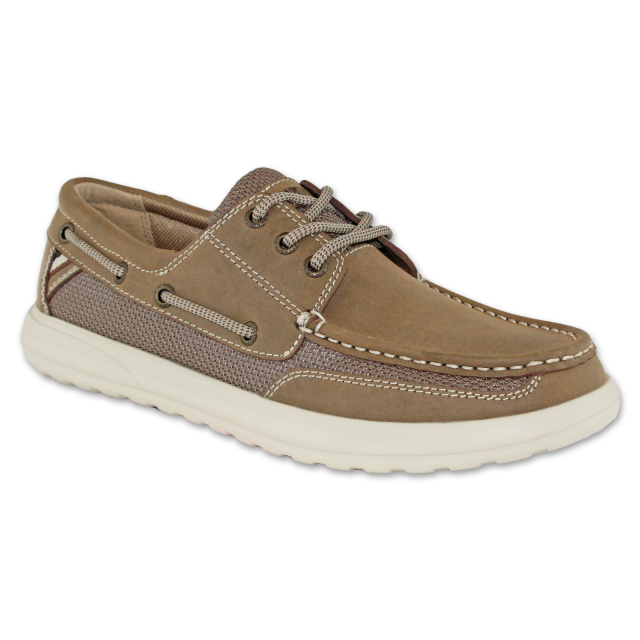 Step into paradise with our Nag's Head boat shoe. 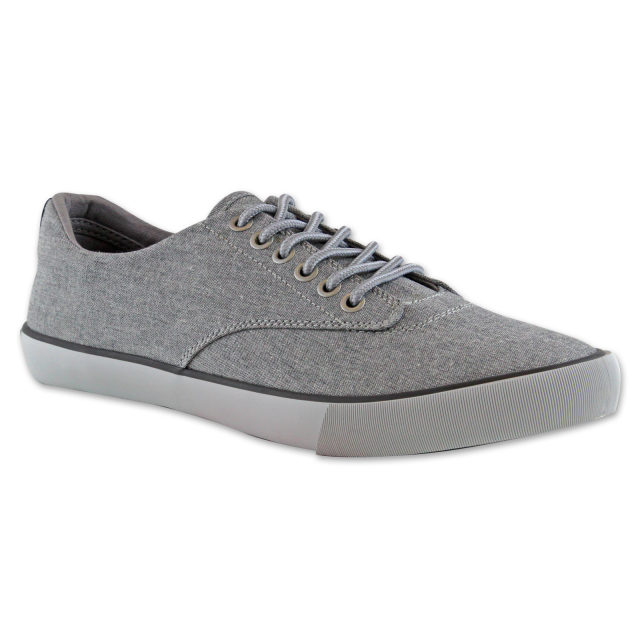 Kick back in these casual lace ups featuring crazy horse leather and mesh uppers, cushioned insole, and soft rubber non-marking soles.